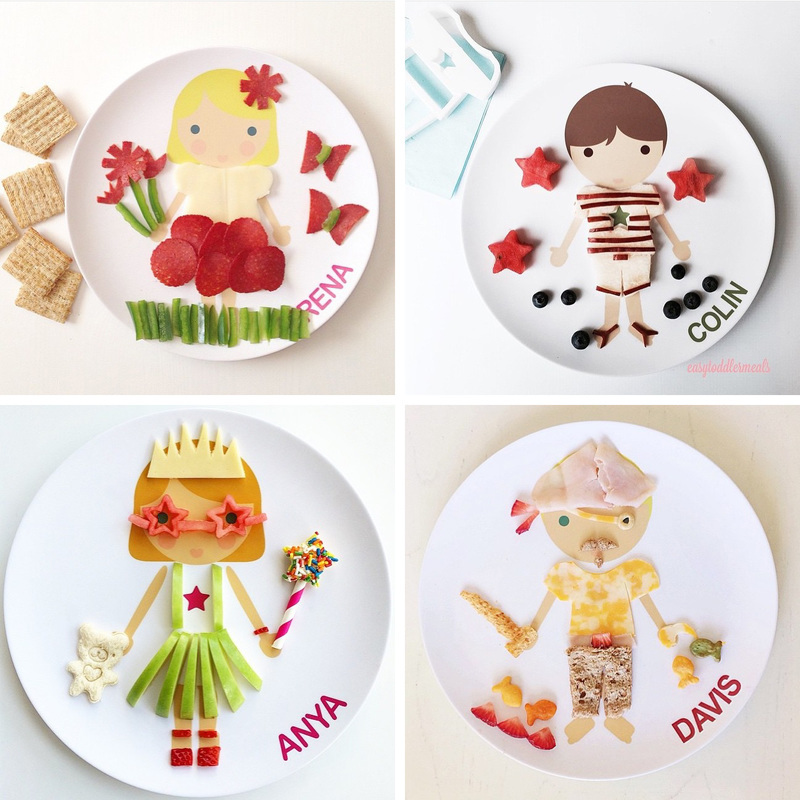 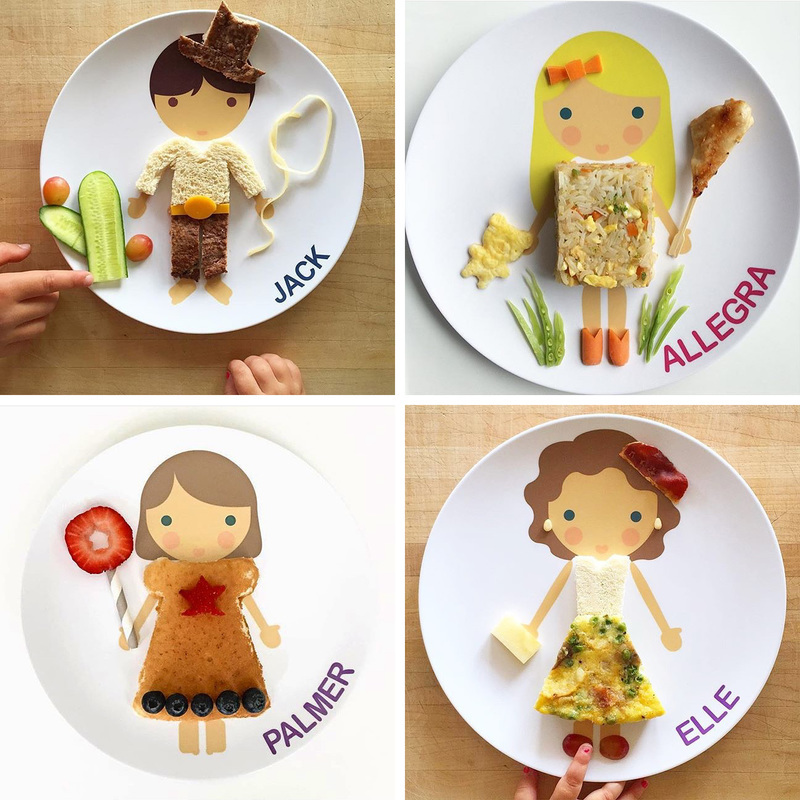 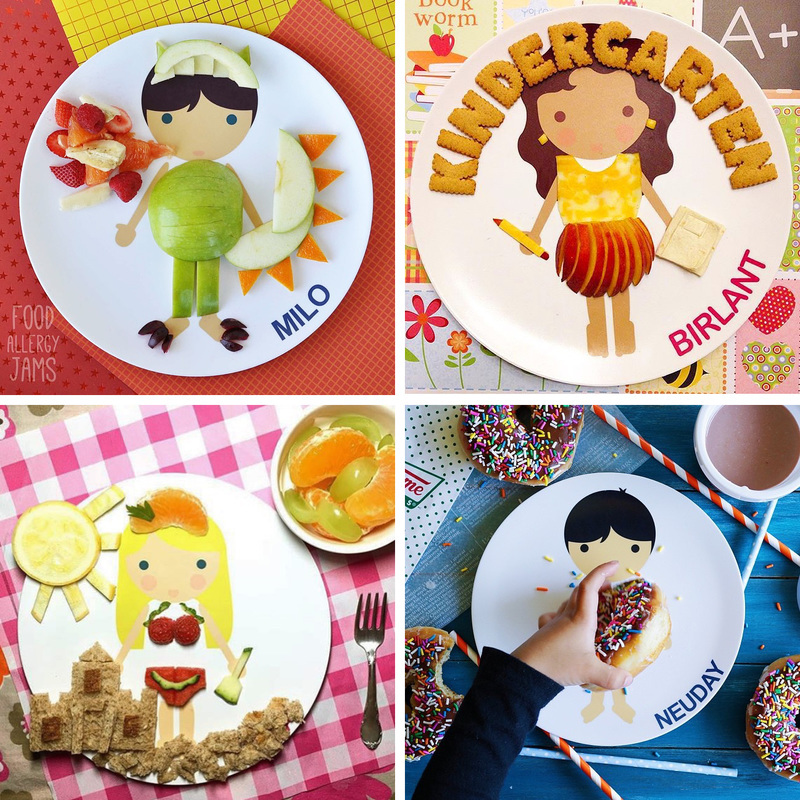 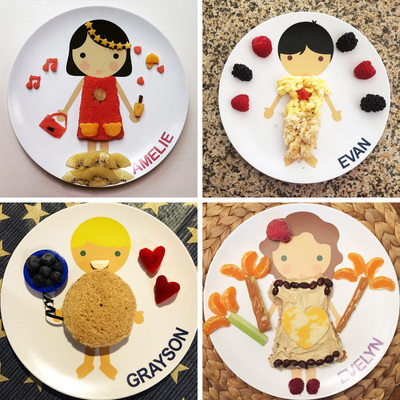 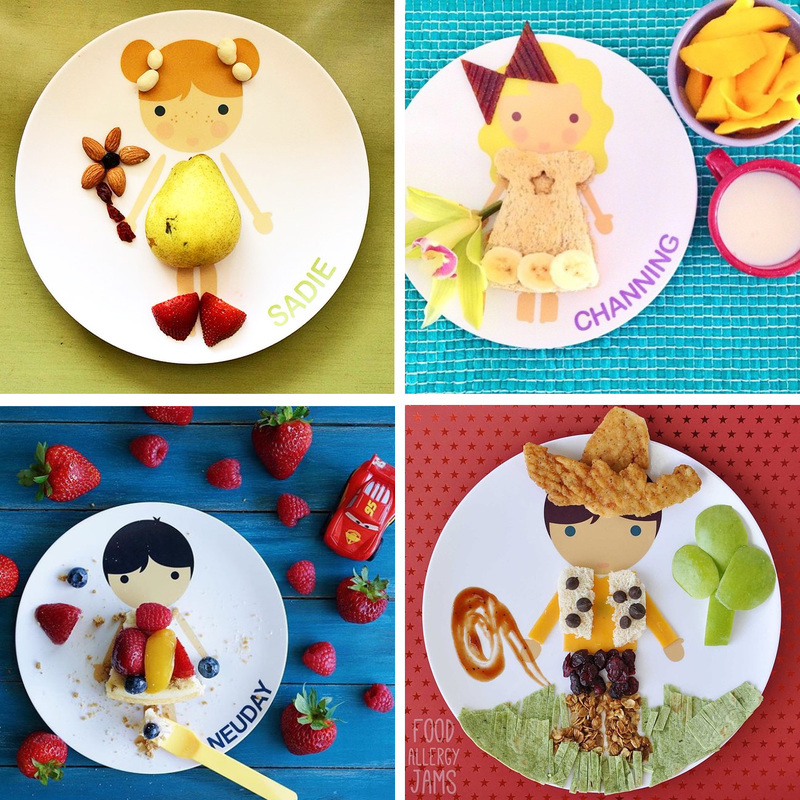 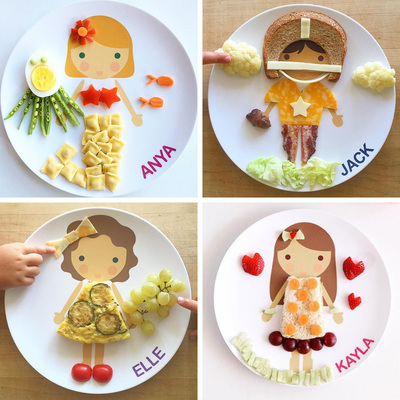 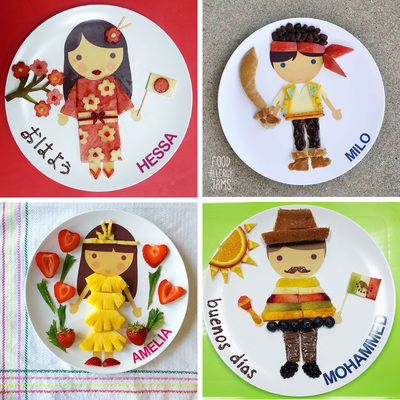 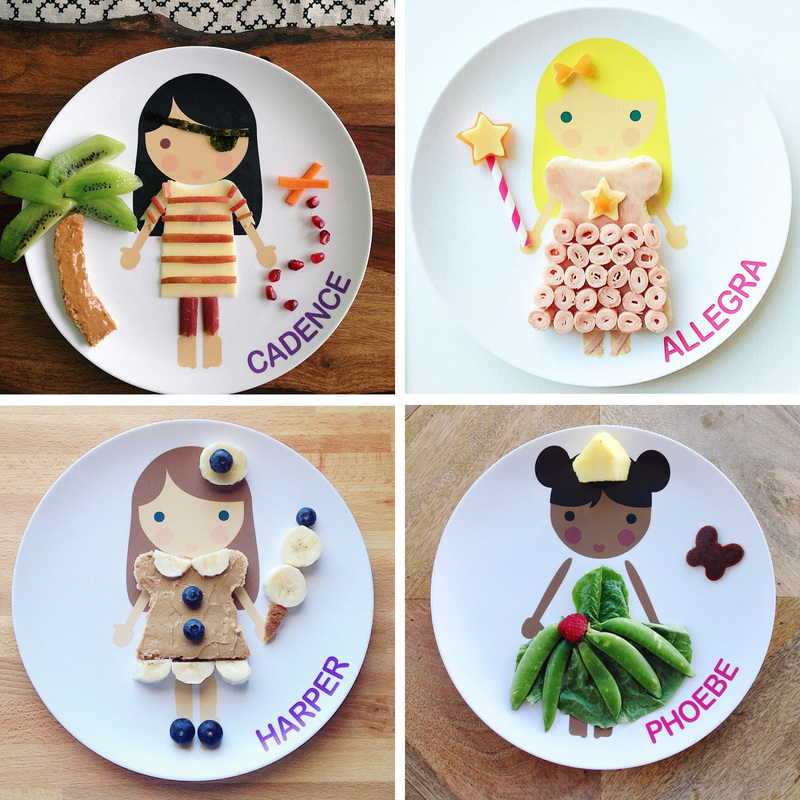 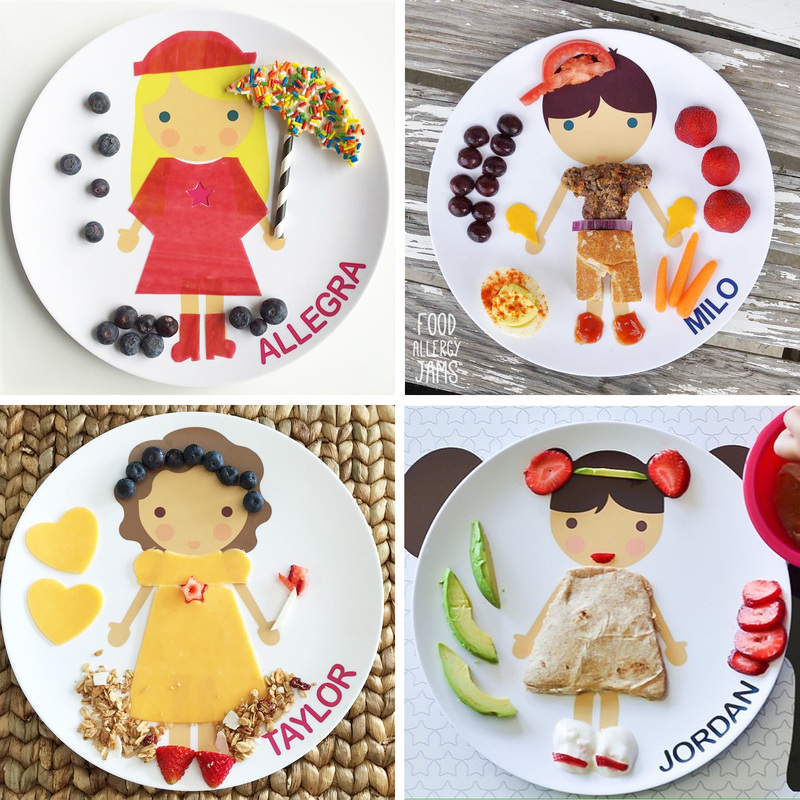 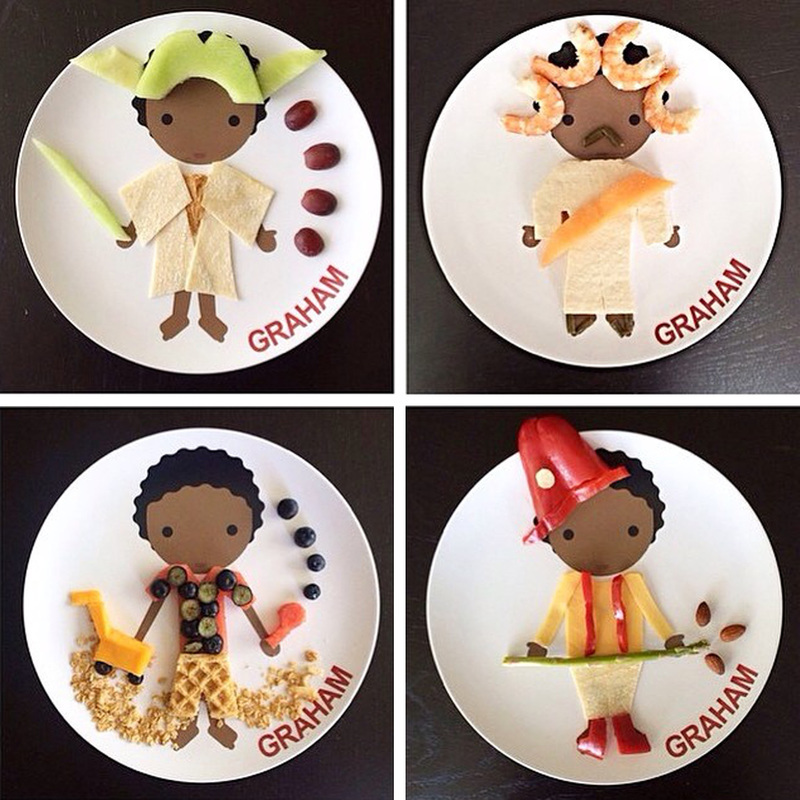 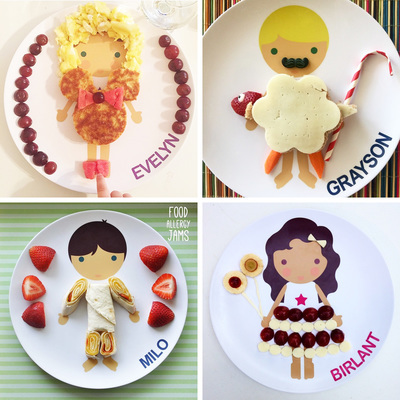 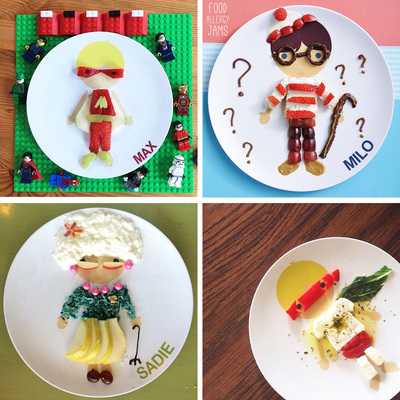 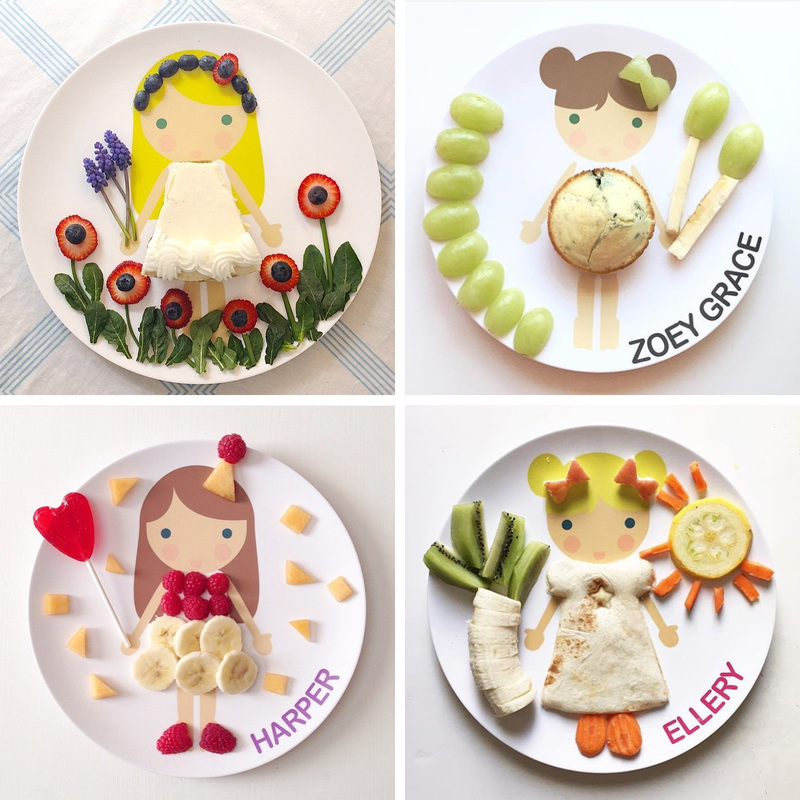 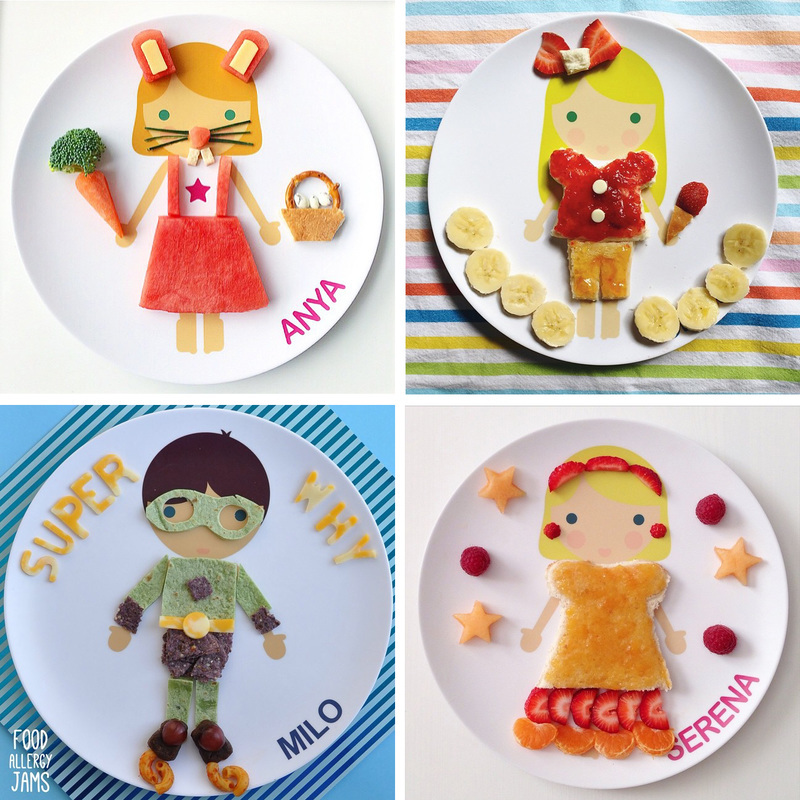 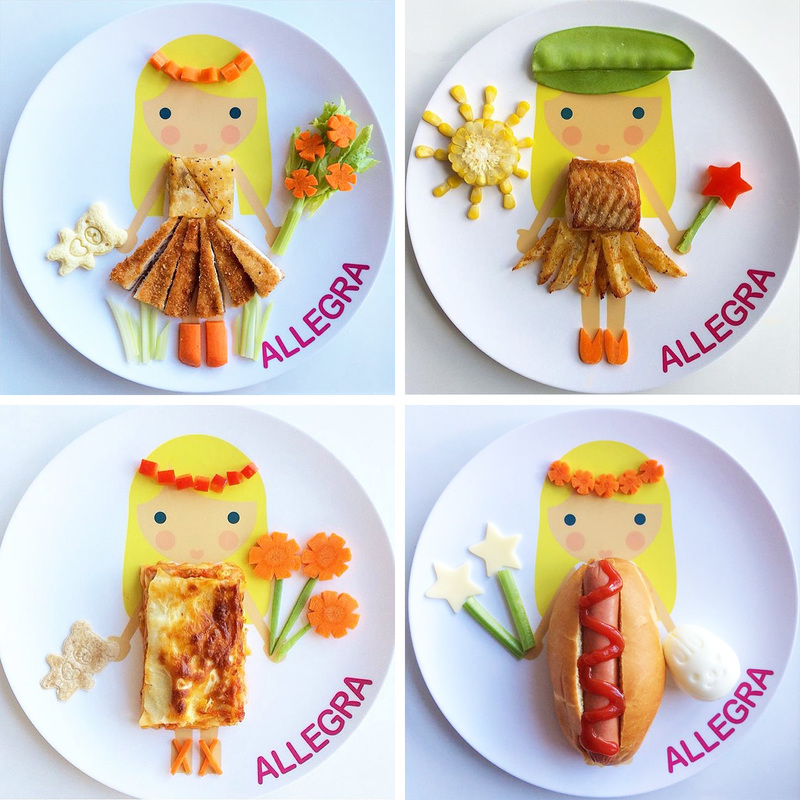 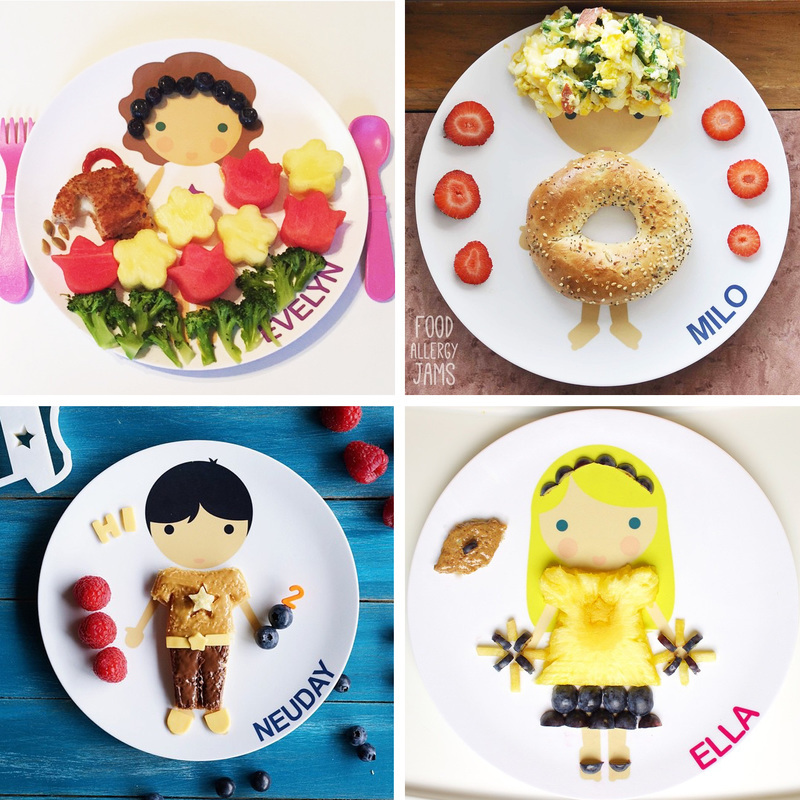 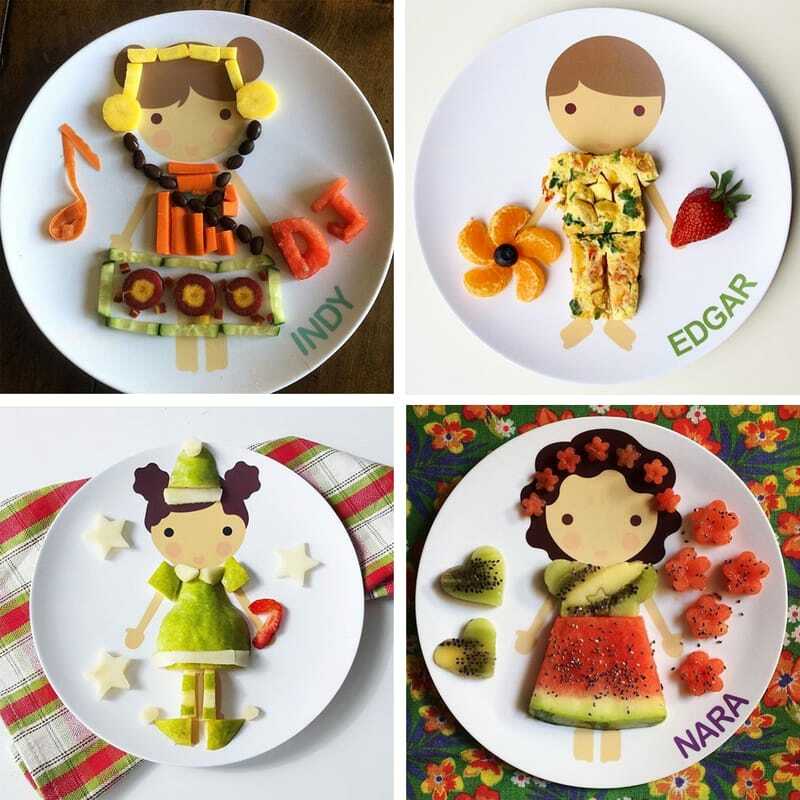 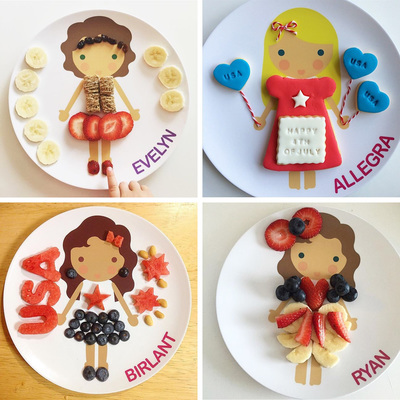 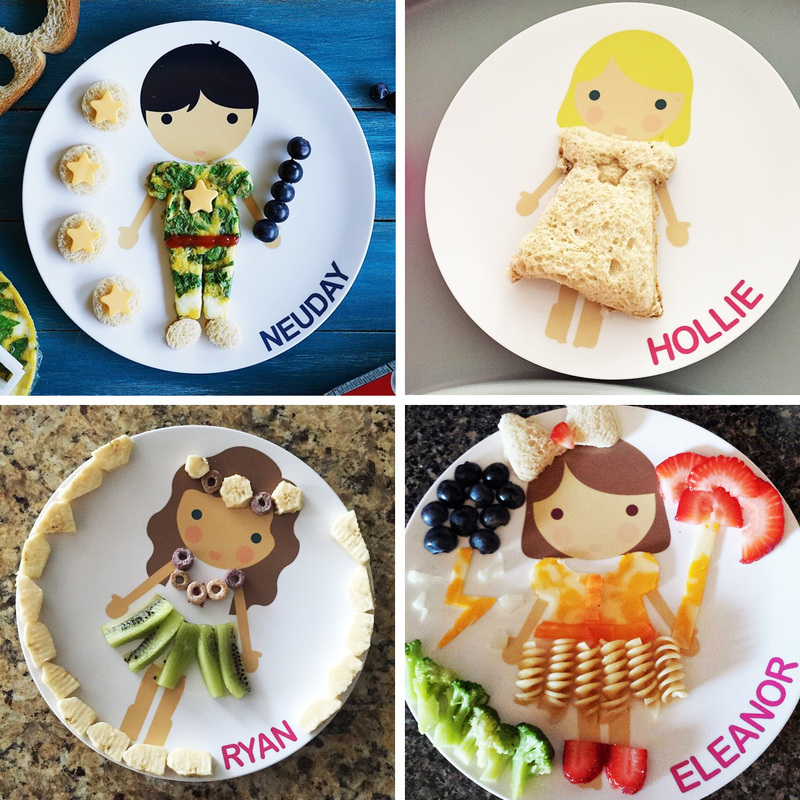 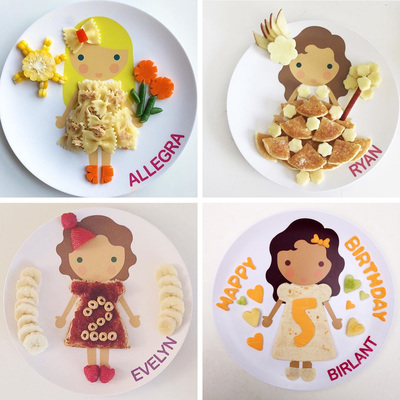 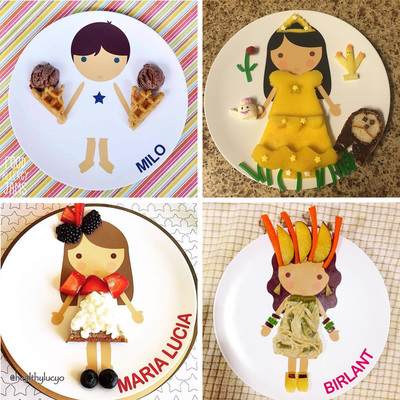 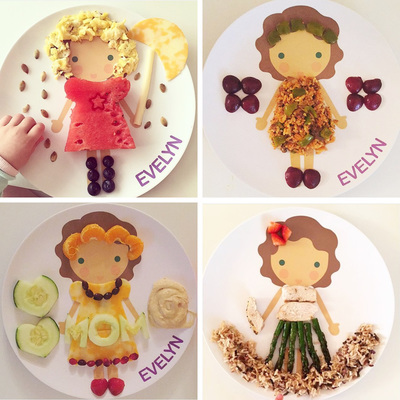 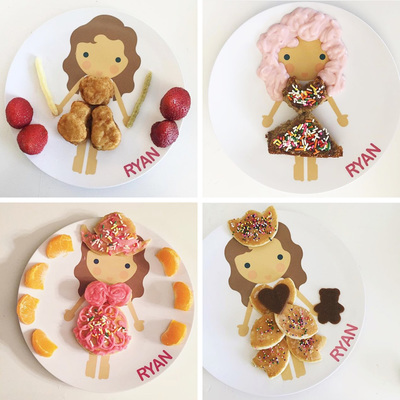 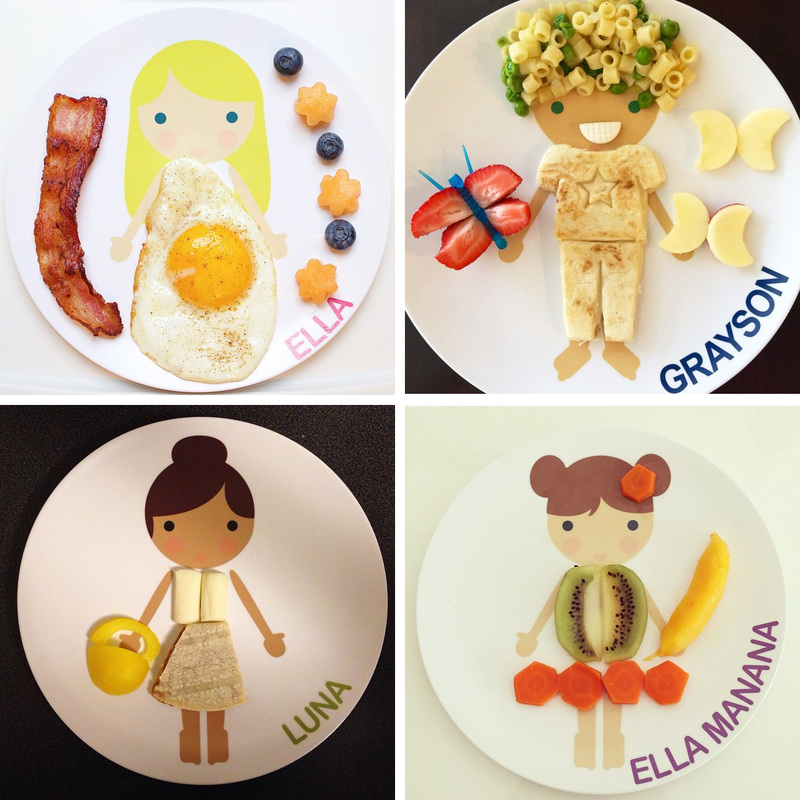 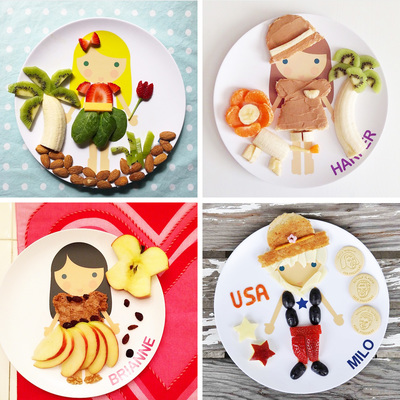 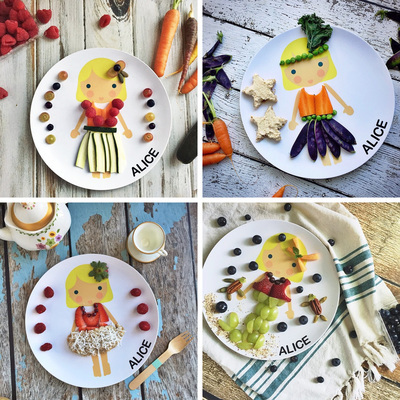 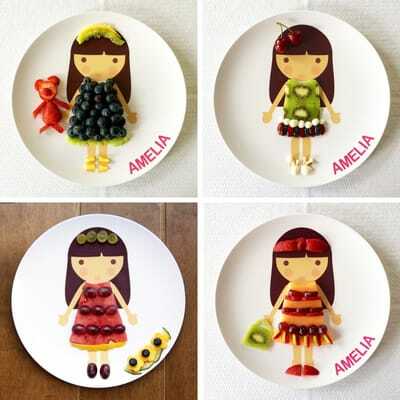 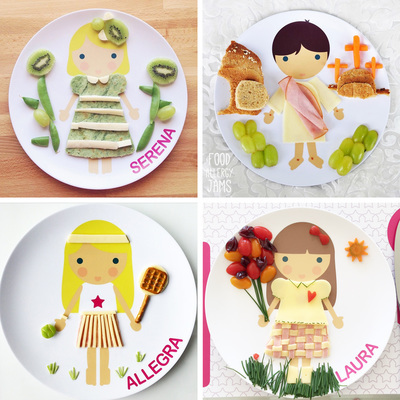 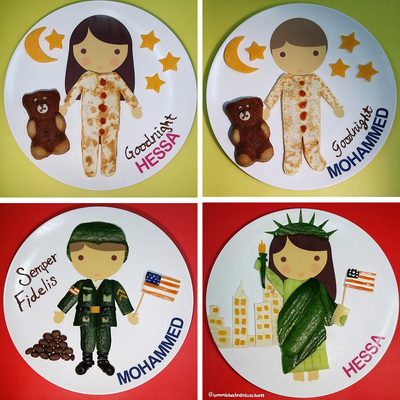 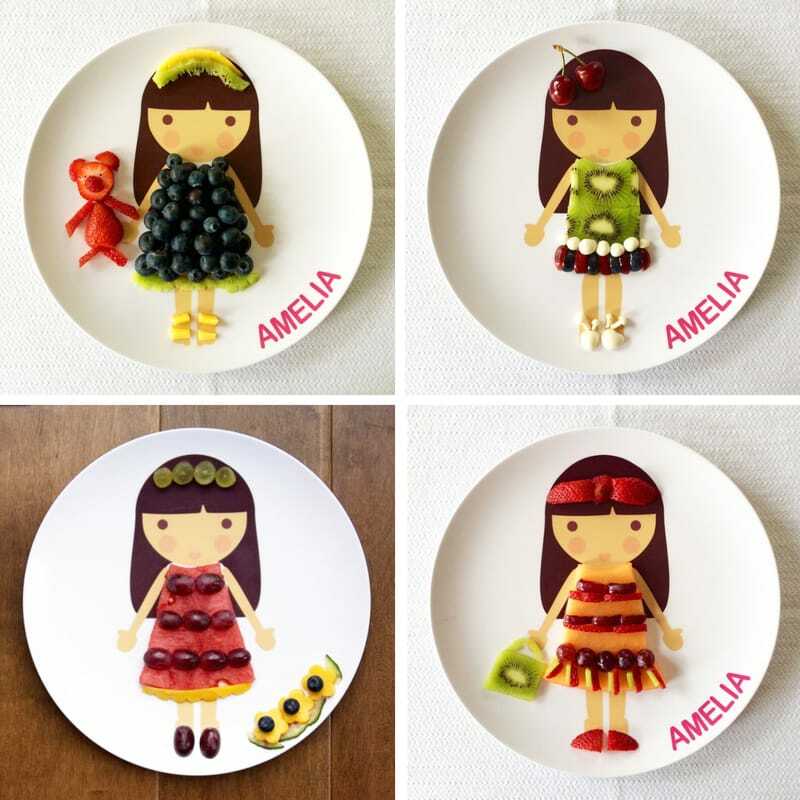 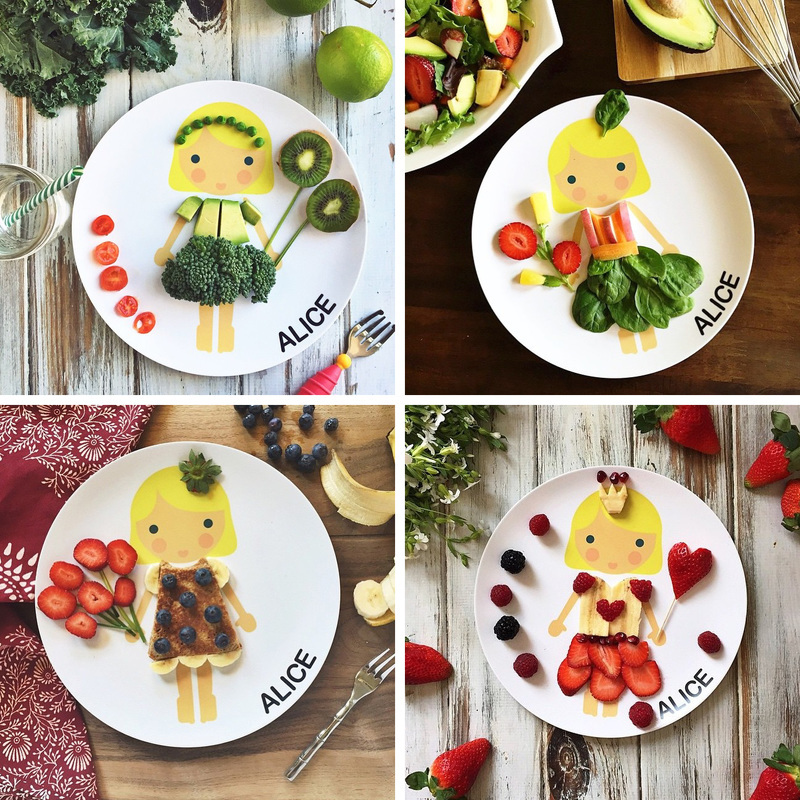 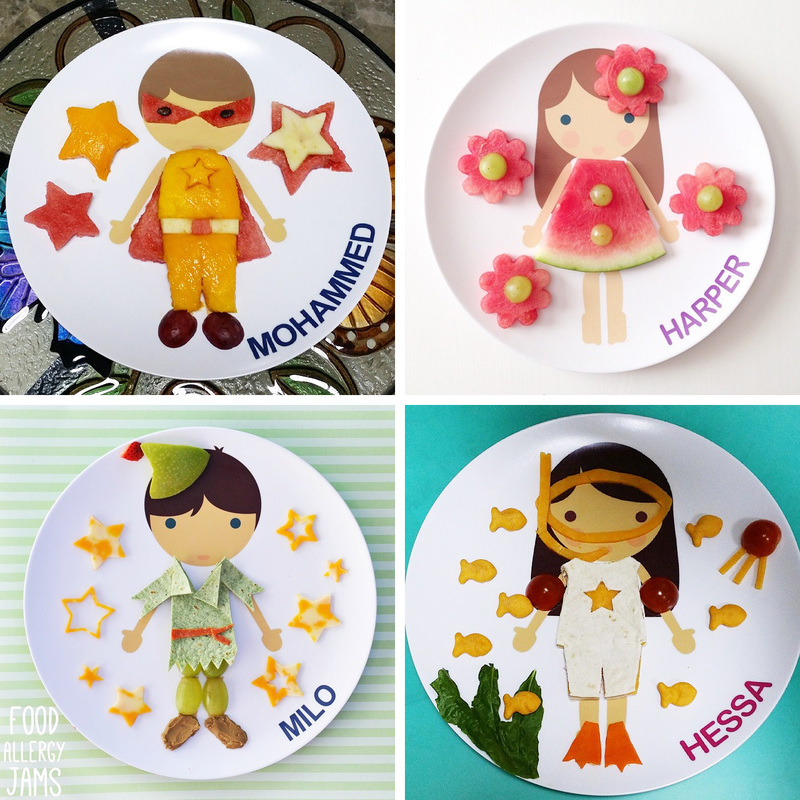 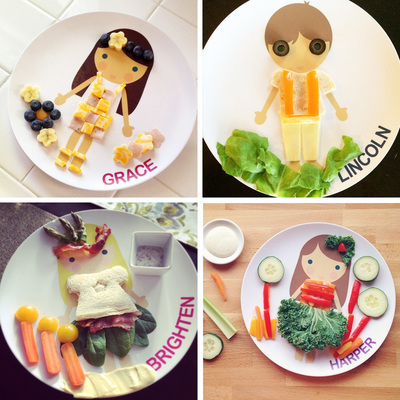 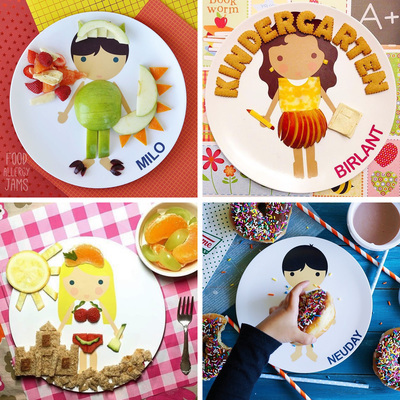 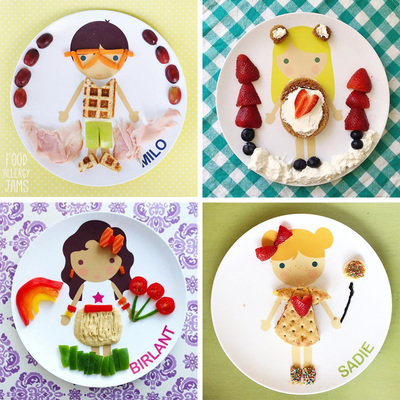 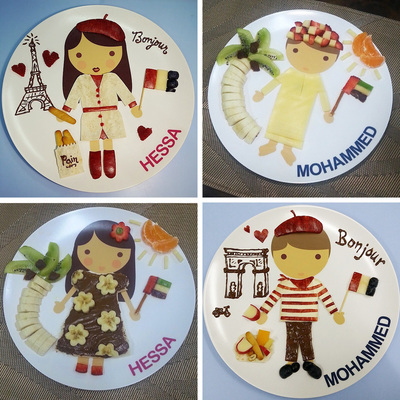 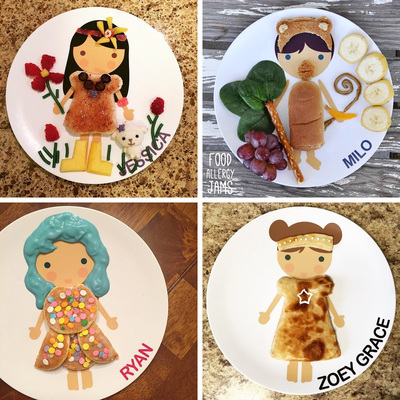 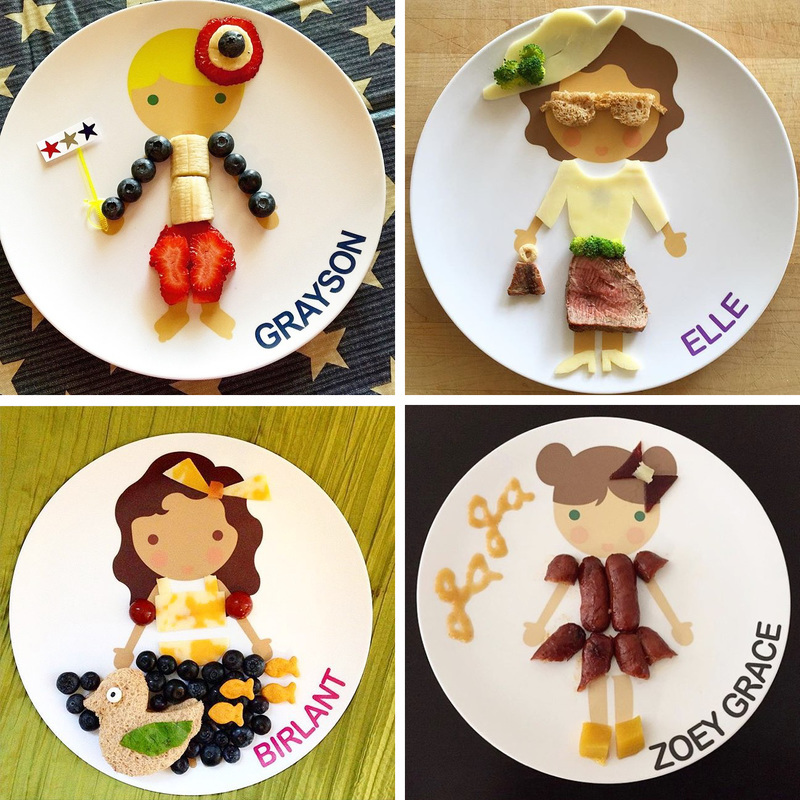 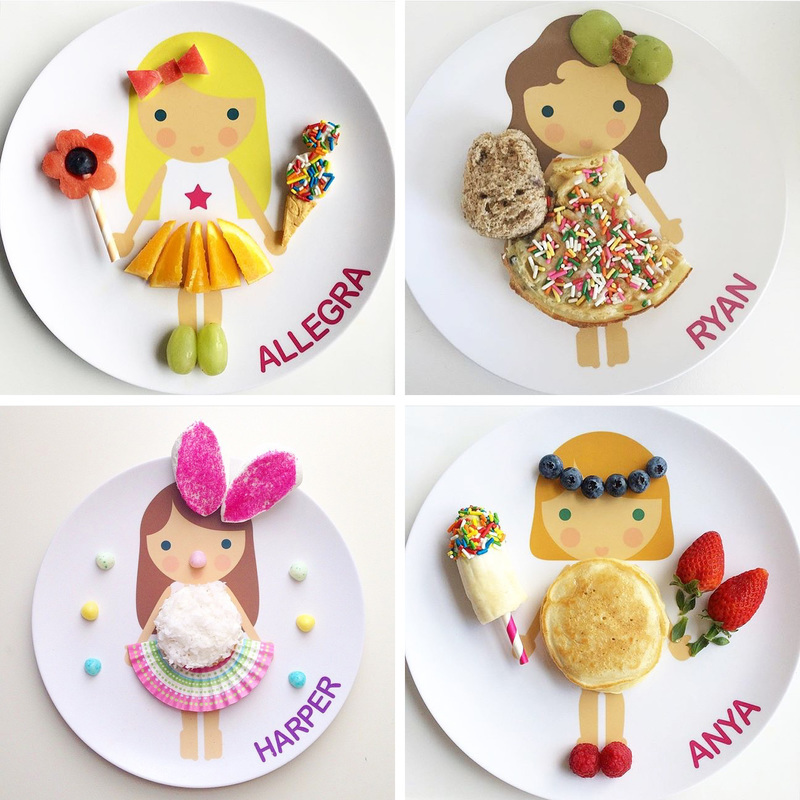 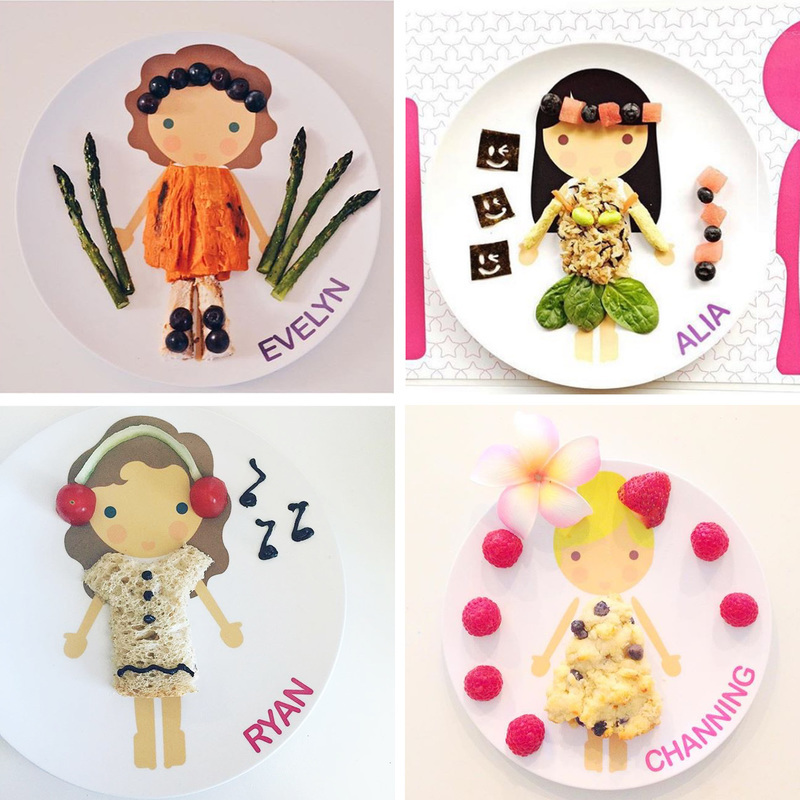 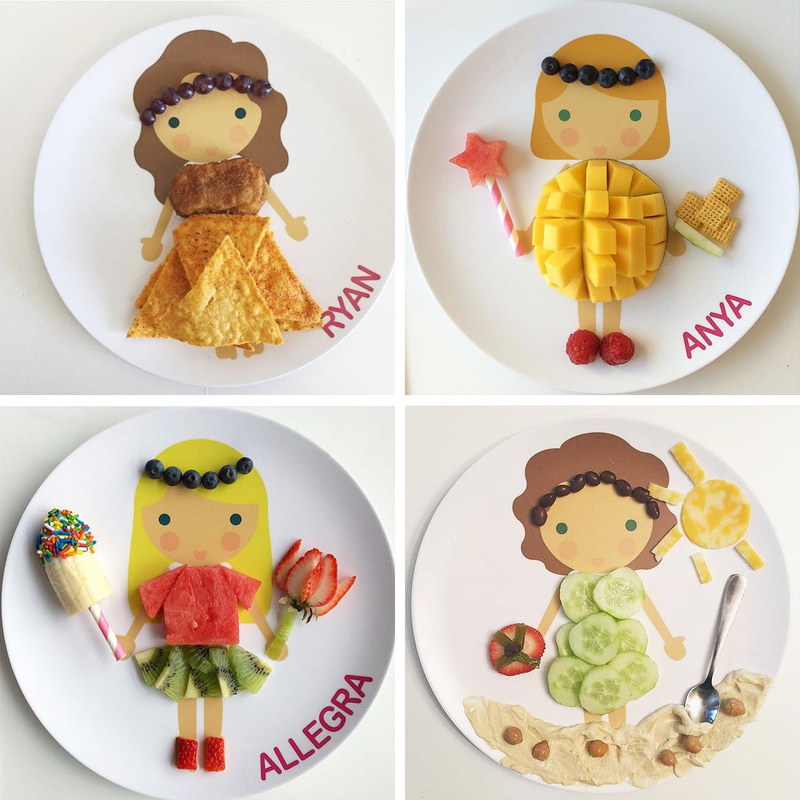 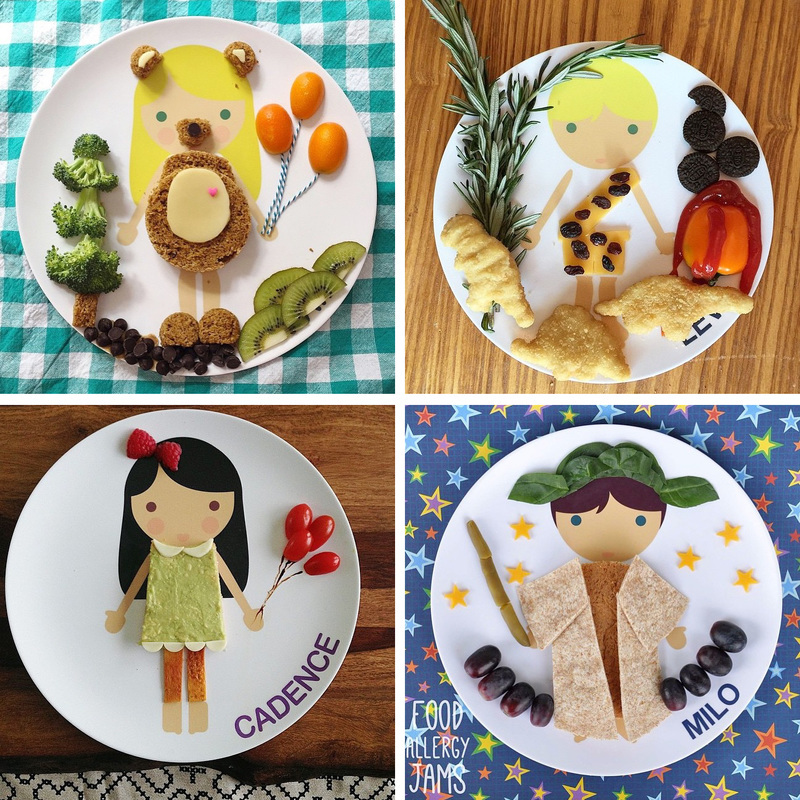 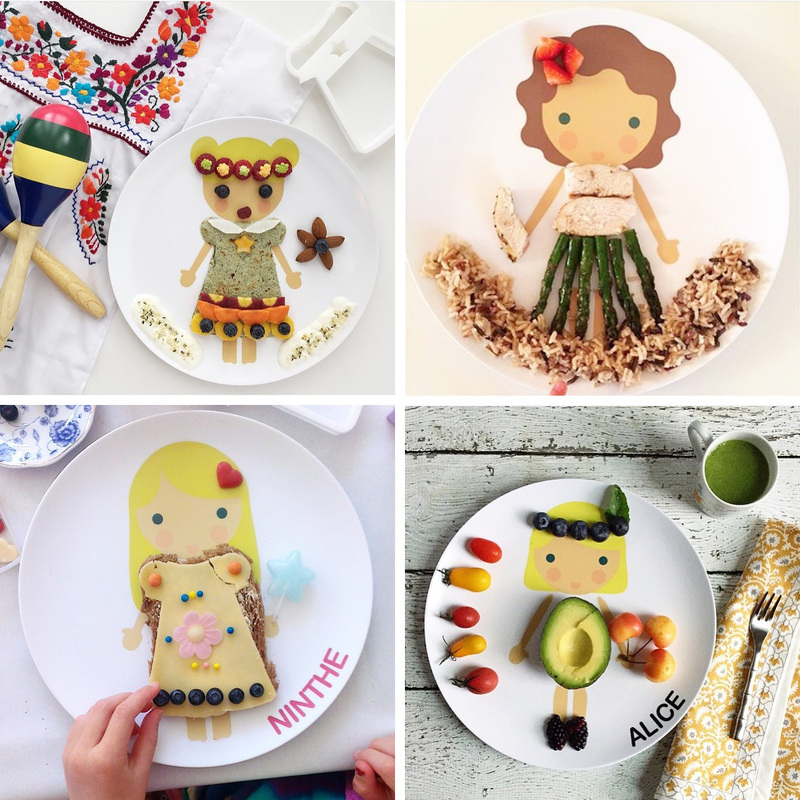 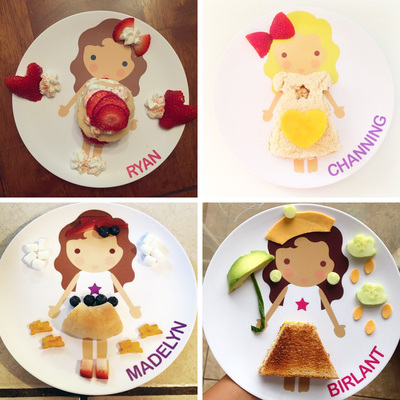 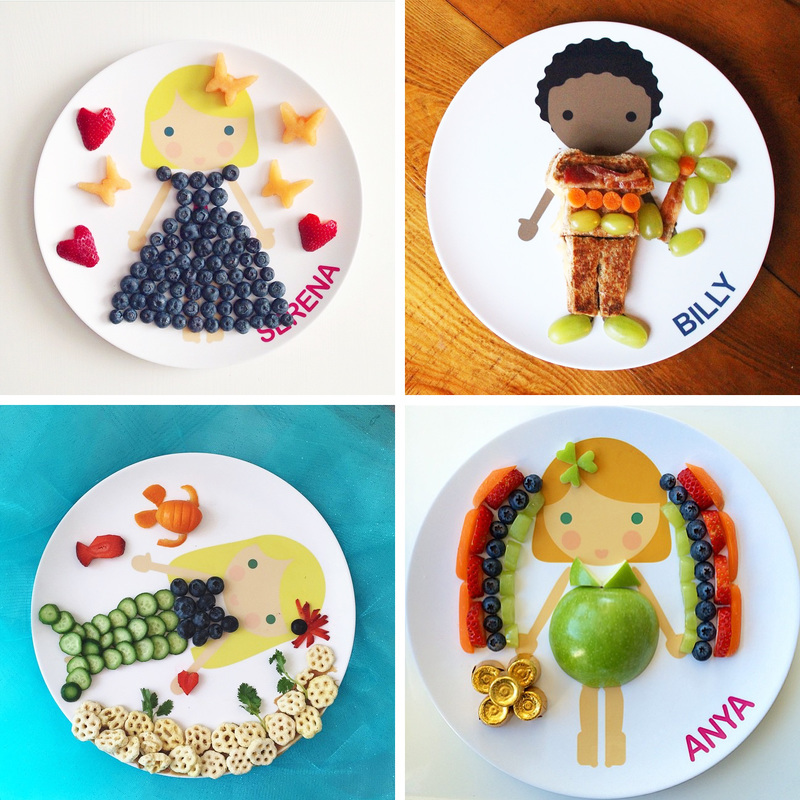 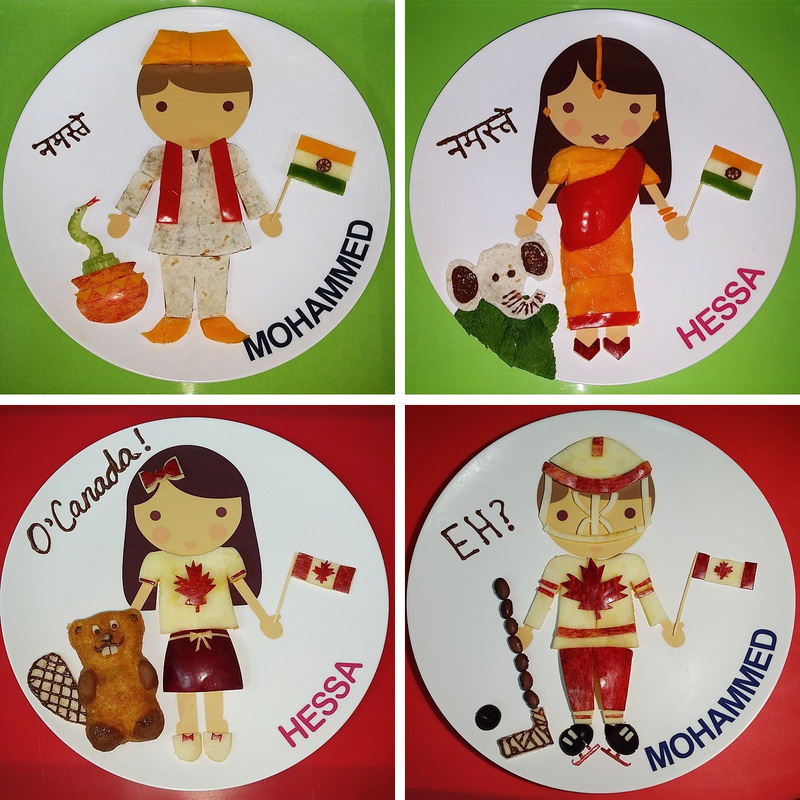 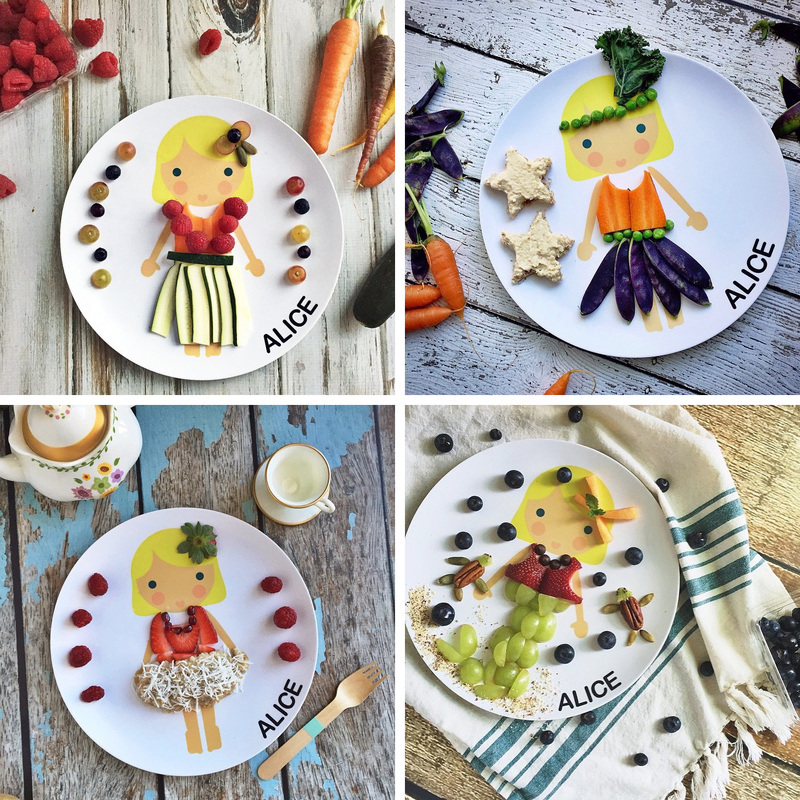 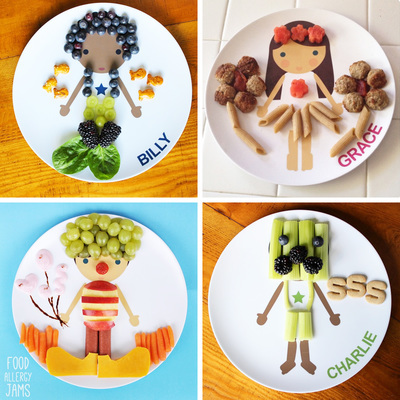 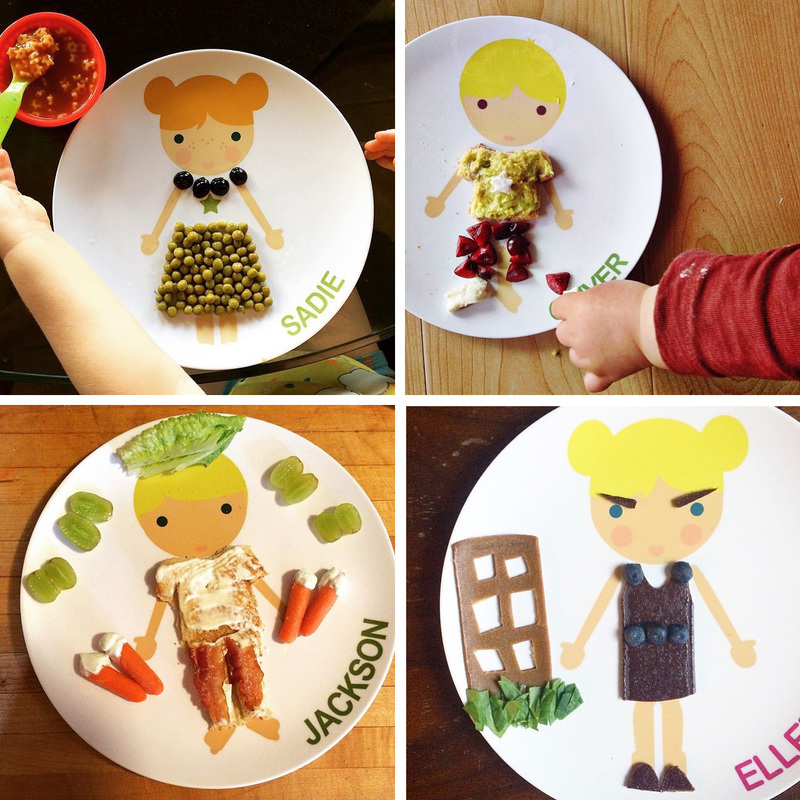 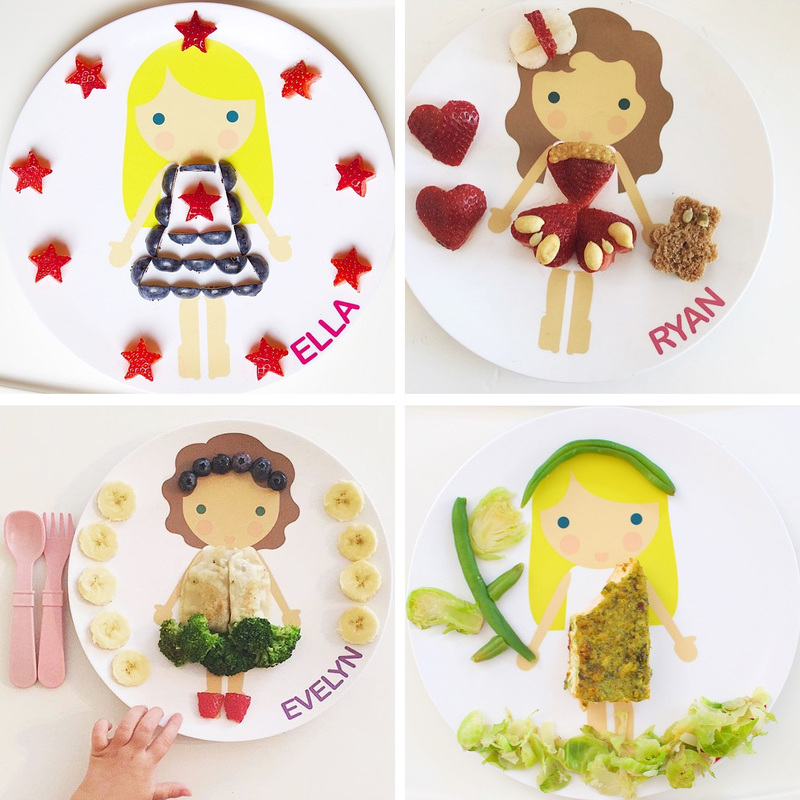 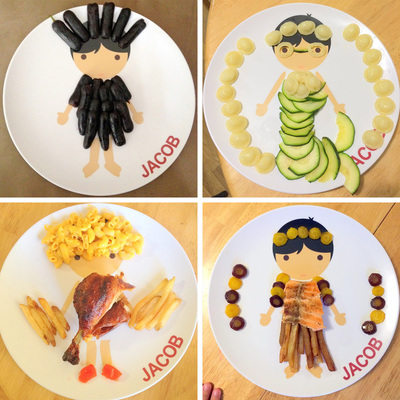 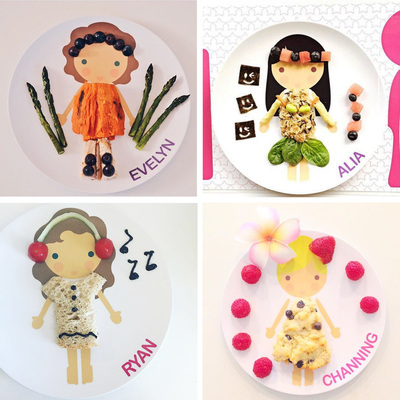 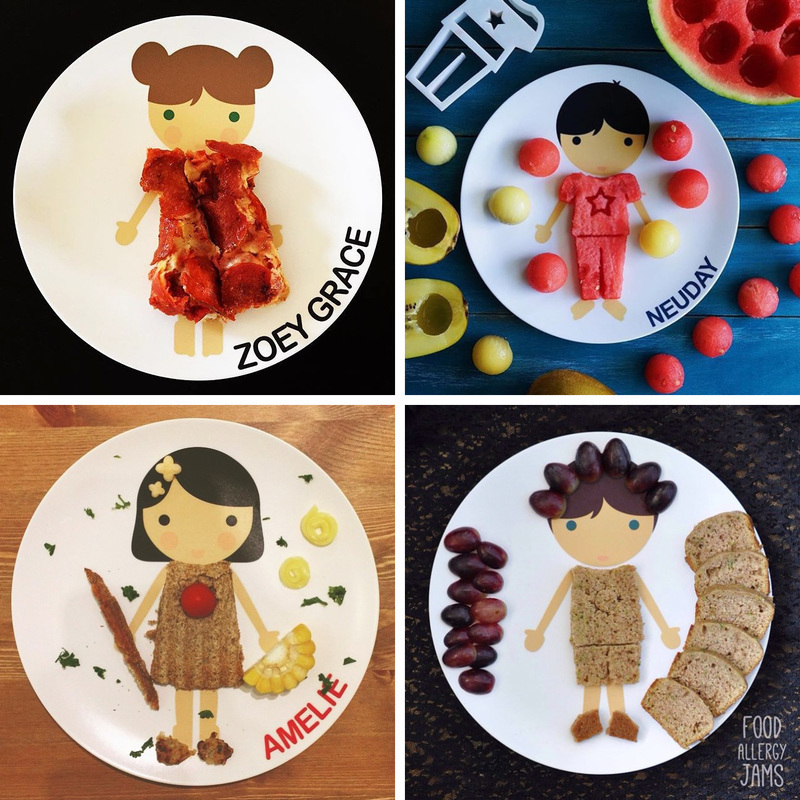 All food fashion creations shown here are made with love from Dylbug customers. 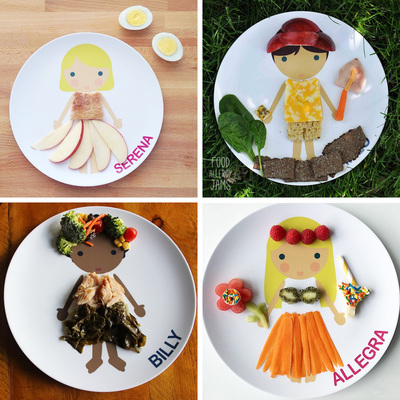 ​Enter a chance to win a $25 store credit just by sharing your #DylbugDressUp on Instagram. 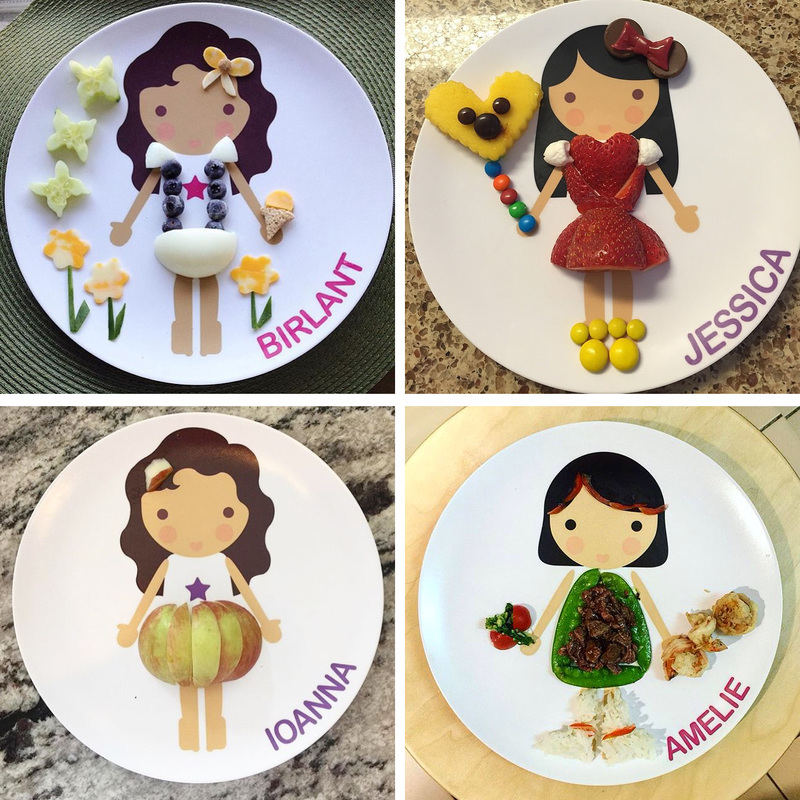 One winner is randomly chosen each month.